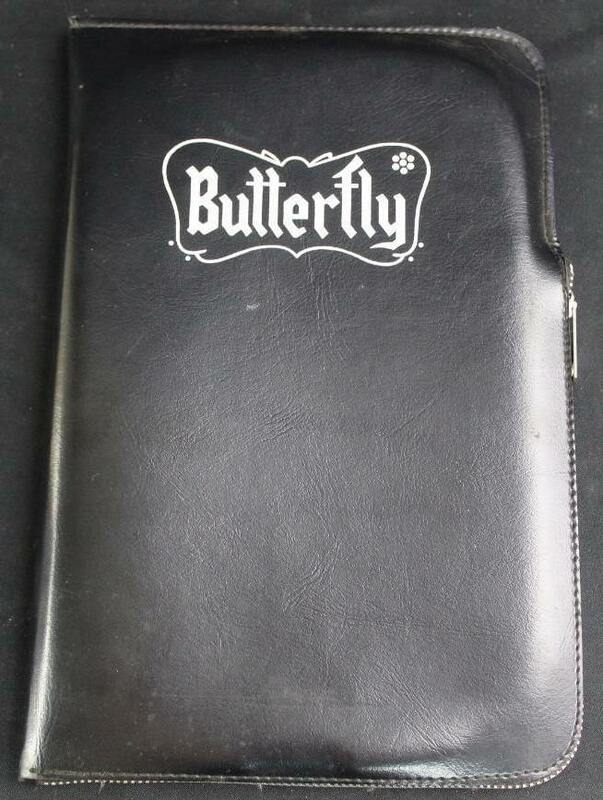 I am looking for vintage Butterfly cases with the old roman "Butterfly" script as seen in the following figure below. Sorry for my late reply. Do you have pictures available? Thanks for your reply but this isn't what I'm looking for.